High and Dry During Harvey! 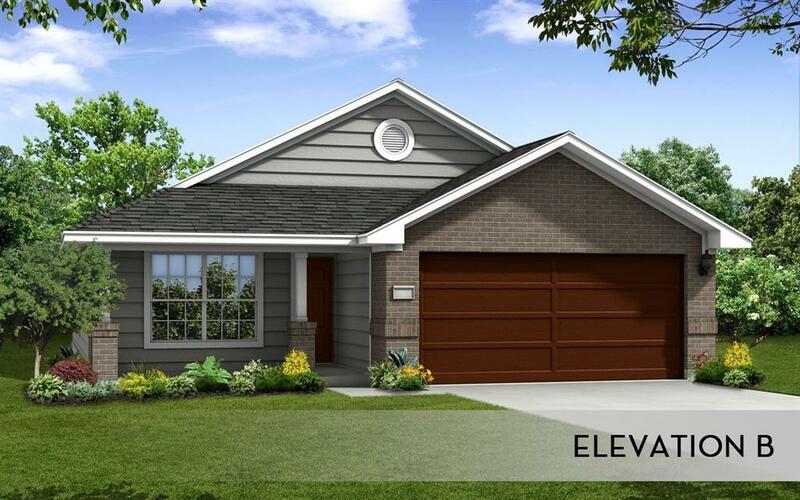 CastleRock's Energy Efficient Inca plan, Elevation B is a 3 bedroom, 2 bath, Study, 2 car garage one story home. 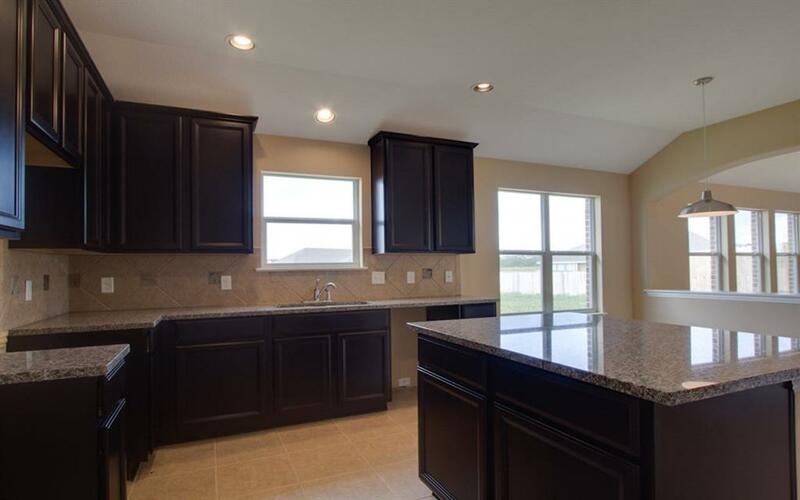 The open kitchen that overlooks the dining and family rooms features 42" Cabinets, Gas Range, Granite countertops, Ceramic Tile Flooring and recessed can lights. 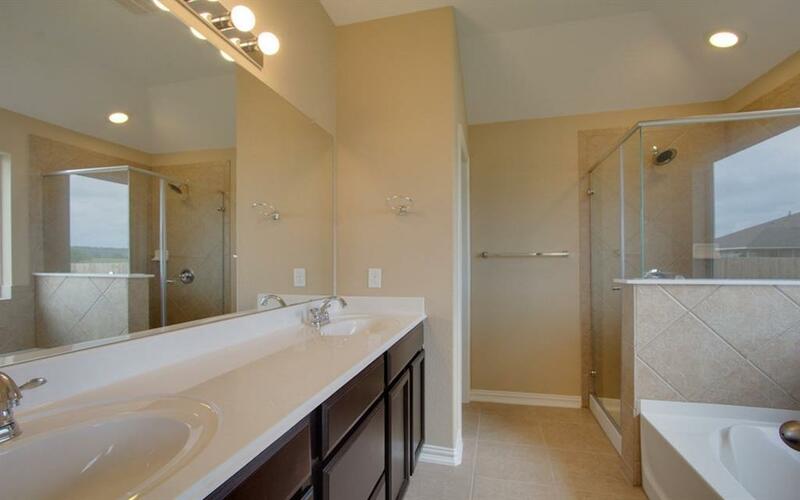 Relax in your Large Master Bath that includes Ceramic Tile flooring, Separate Shower and Garden Tub and an Elongated toilet. 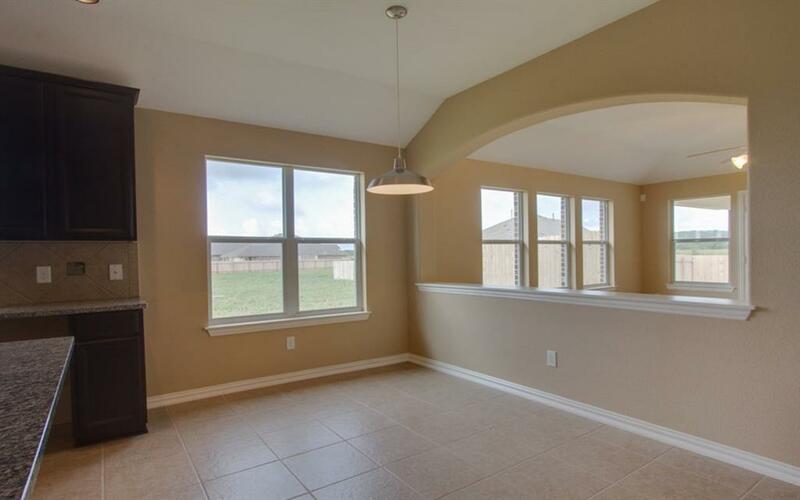 Other features included: Ceramic Tile in the wet areas and 2" faux wood blinds. This home won't last long! Call for an appointment now!